Описание: Шесть практических тестов для международного экзамена по английскому языку - Cambridge English: Advanced (CAE) c детальными пояснениями и советами к каждой части экзамена. 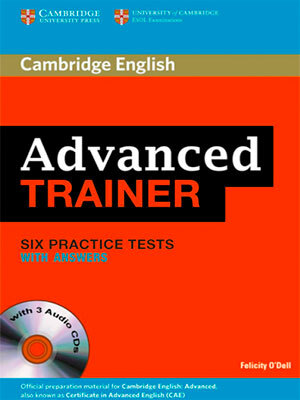 Advanced Trainer is the perfect companion for Cambridge English: Advanced preparation. As well as six full practice tests, it offers easy-to-follow expert guidance and exam tips designed to guarantee exam success. 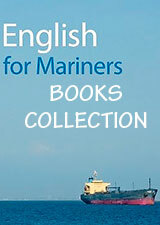 The first two tests are fully guided with step-by-step advice on how to tackle each paper. Extra practice activities are informed by the Cambridge Learner Corpus, a bank of real candidate's exam papers and focus on areas where students typically need most help.